MEDA is the leading manufacturer of fluxgate and search coil magnetometers for satellite, laboratory and general purpose use. THE RM100 NANOTESLA METER - THE MOST ACCURATE FLUXGATE MAGNETOMETER ON THE MARKET. 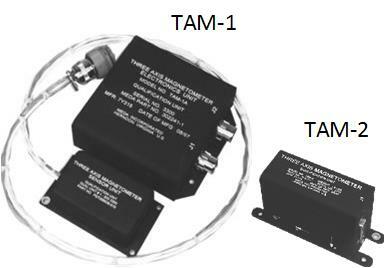 the RM100 Nanotesla meter - the most accurate fluxgate magnetometer on the market. 0.1 nT resolution in 100,000 Nanotesla field. 0.01% basic accuracy traceable to NIST. 0.5 ppm/°C stability. 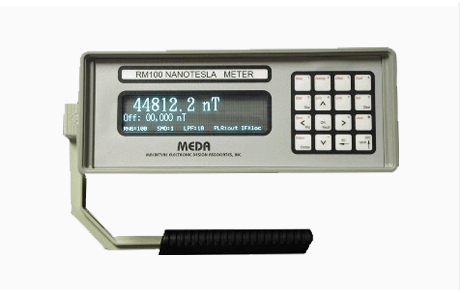 ±200,000 Nanotesla measurement range. Analog output for recording or other purposes. One button ambient field cancellation and measurement. RS232 and 10 base-T Ethernet connectivity for remote programming and data acquisition. Math functions (NULL, Min/Max/Average, peak-to-peak). Data storage (8000 samples) and plotting capability. Settable upper and lower alarm limits. Applications The RM100 Nanotesla meter is a precision. 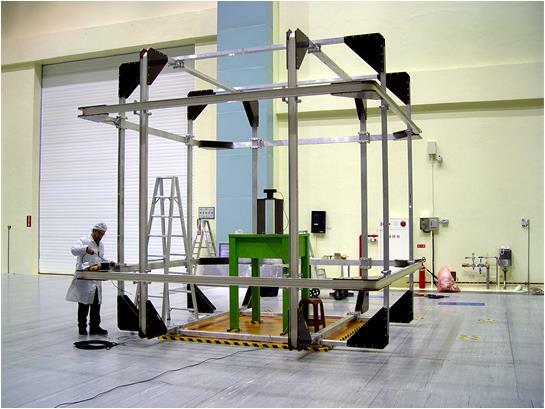 THE FVM400 VECTOR MAGNETOMETER 1 Nanotesla (0.01 milligauss) Resolution in ±100,000 Nanotesla (1 Gauss) Full Scale Range. ±0.25% Basic Accuracy Traceable to NIST. Simultaneous Display of the Three Vector Components. Operator Selectable Field Units (nanotesla, microtesla or milligauss). Operator Selectable Vector Coordinate System (Rectangular or Polar). Absolute or Relative Display Modes. 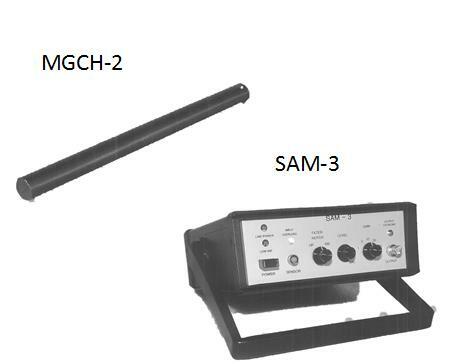 Remote RS232 Operation. Two Analog Outputs per Axis. Three Data Storage Modes: Snapshot (7.5 s), Record (30 s) and Manual. 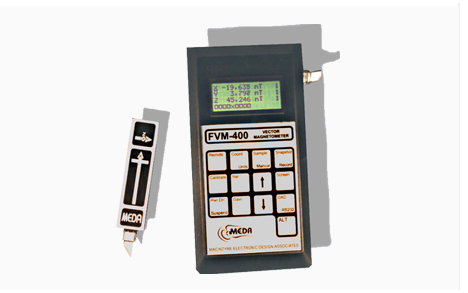 Applications The FVM400 Vector Magnetometer is a four line by sixteen character handheld three-axis.